Manage the whole process before, during and after college graduation. Initial personal consultation with player and parent. Profile current athletic and academic levels and future goals for your C.V.
Connect with appropriate coaches relevant to athletic and academic levels. Eligibility guidance and registration NCAA, NAIA and NJCAA. UTR (Universal tennis rating) guidance. U.S. Coach visits and personalised show cases. Video assistance and video companies. Unlimited coach connections to aid scholarship opportunities. On–going contact throughout the process and throughout college. 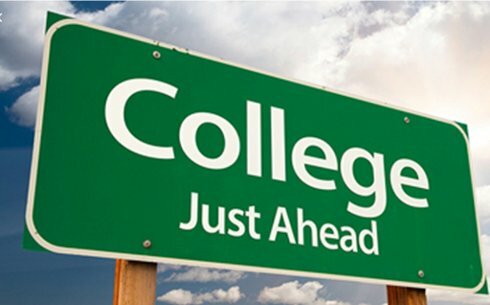 Assistance after college if required; internships, coaching opportunities, competing or Masters Degrees in the U.S. or U.K.